One of the problems in the booming market like the cannabis industry. There a lot of unscrupulous vultures that prey on the inexperienced cannabis investor or grower trying to get licensing or build a facility. It not unheard of money hungry lawyers charging $100,000+ to get licensing application completed. So how do you find reputable cannabis consultants? Growindustriesinc has been in business since 1999. 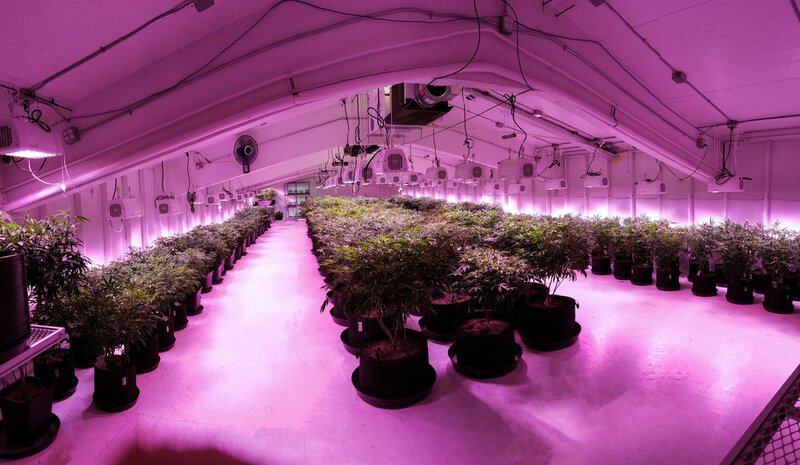 They been involved in over 1000 cultivation facility build outs. The owner invented the Climadry 705 (which he since sold that company). He decided to take a bigger role in the industry and design full turn-key cannabis cultivation facilities. Growindustriesinc is known for innovative design and perfect grow environments, which is to key to potent product and remarkable yields. Do they charge a fee just to talk? Since cannabis cultivation in a commercial level is such an esoteric subject. Many outfits are charging fees as high as $600.00 to do an initial consultation. I think their value to information, but $600.00 for 30 minutes warrants caution. Growindustriesinc developed a great reputation and garnered a lot business just through Instagram and word of mouth. I think the fact, they don’t charge any fees to talk means something. Where lawyers and other cannabis consultants are preying on the new investors in the green rush. Growindustriesinc only charges when they do a design. If a client needs help with licensing and good cannabis lawyers. We have strategic partners with all key players in the industry. There no problem we can’t solve. We will get you to the right partner to handle your concerns. Do you need real estate or building to purchase in the properly zoned area? No problem we have partners that can help with that. Not making your yield? We got partners with top growers willing to help remediate your grow issues. Some of our growers are yielding 3+ lbs a light consistently in our facilities. Instagram is great way, to vet a company out. See what people say about the company. Check the comments. IG @juicedgrow is some of the top producing clients of Growindustriesinc. If they mistake do the remediate the issue on their dime? Growindustriesinc is focused on customer service. If we make a mistake in the design. We will re-mediate the problem with no cost to the client.